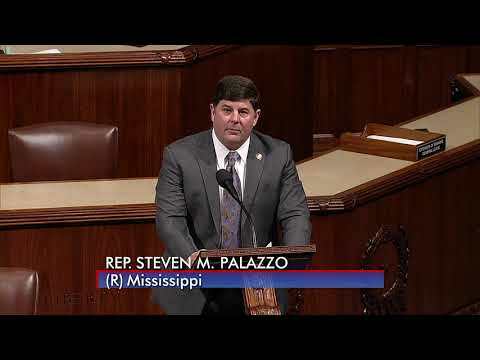 Congressman Steven M. Palazzo represents the fourth congressional district of Mississippi and some of the finest people in the country. Like them, Steven believes in limited government, a strong defense, and the need for common-sense solutions to today’s challenges. 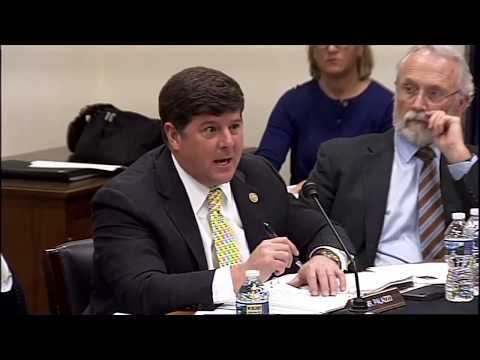 Congressman Palazzo was sworn into office on January 5, 2011 and serves on the House Armed Services and Science, Space and Technology Committees. 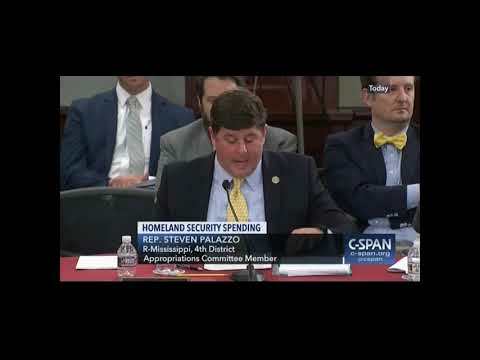 Born in Gulfport, Mississippi, Steven attended Saint John’s High School before earning his Bachelor’s and Master’s degrees in accounting from the University of Southern Mississippi. During college, Steven met his wife Lisa and they are the proud parents of three children. 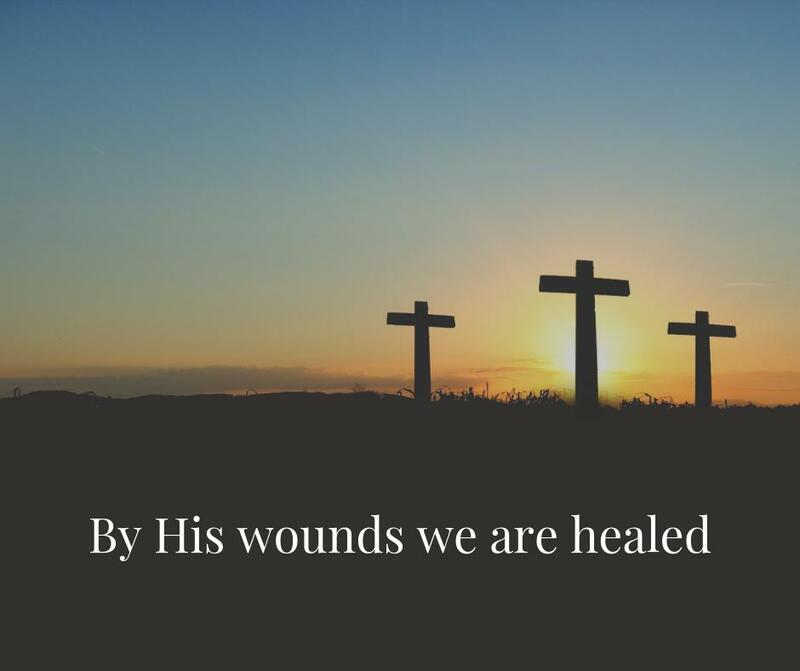 The Palazzo family attends St. James Catholic Church. In 1988, Steven enlisted in the Marine Corps Reserves. As a member of 3rd Force Reconnaissance, Steven celebrated his 21st birthday in the deserts of the Middle East, while serving in the Persian Gulf War. After finishing his tour in the Marine Corps, Steven enlisted in the Mississippi Army National Guard, where he still serves. Steven and his wife started a small business in 2001, giving him a unique perspective on what it means to create jobs and manage a budget. Over time, they have been able to grow their CPA firm into a successful agency that specializes in helping Americans living abroad with their income taxes. In 2006, Steven was elected in a special election to the Mississippi House of Representatives. A year later, Steven was reelected to a full term. 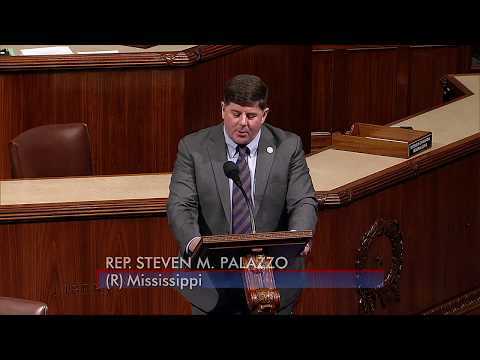 During his time in the state legislature, Steven utilized his background in business to push through a tax cut for Mississippians and authored a resolution reaffirming the 10th Amendment, which properly defines a limited role for the federal government by reserving power for the states.